Reliability, performance, quality, efficiency, and innovation. These are the words we use as the guiding principles when we are evaluating new products to represent. The principle upon which we consider a new brand, or a new product to represent, is to identify whether or not the product and the manufacturer/parent company share similar values to that of Creative Commercial. After sales service is as important to us as the initial sale itself. With many repeat clientele already using Rotisol products for over a decade in Australia, testimonials from our repeat clientele are the evidence of our commitment to not only supplying, but supporting our products for as long as you own them. Constant referrals and ‘word of mouth’ recommendations are a priceless form of marketing for us. 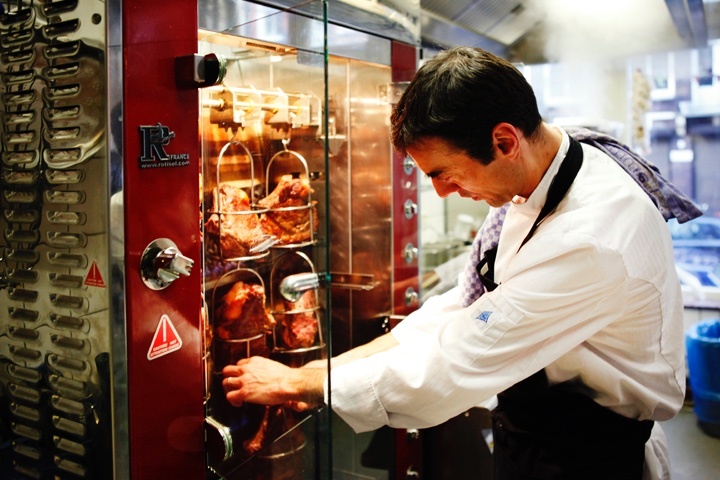 We don’t operate glitzy showrooms full of polished rotisseries. Instead we refer prospective customers to the hoards of Creative Commercial existing clienteles businesses where you can see for yourself the Rotisol products in use on a daily basis, and speak to the owners. The team at Creative Commercial bring diverse skills to bear. We have a vast collective of experience in; commercial catering equipment, general business management, financial management, cooking, hospitality facility design & specification, as well as the technology sector.  With a focus on fresh ideas and creative product development, and our commitment to service, our aim is to continue providing new and innovative products to complement our range, and to the benefit of the Australian foodservice industry.